Porsche 917, 24h Le Mans.Motorsport Classic. Photograpy by Alois Rottensteiner. 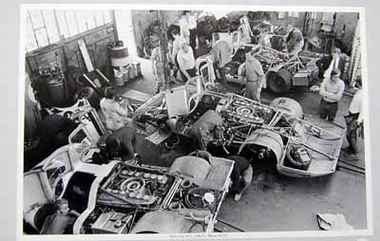 Do you have a question concerning our product 'Porsche 917 24h Lemans Motorsport' ?